Williams (foot) has been cut loose by the Cowboys, Adam Schefter of ESPN reports. Williams (foot) finished the 2018 season with two catches for 18 yards in three games. 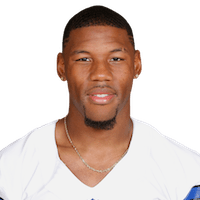 Williams (foot) isn't expected to be reinstated from injured reserve this season, Clarence E. Hill Jr. of the Fort Worth Star-Telegram reports. Williams' three-game suspension for a violation of the policy on substances of abuse has been lifted, but the wide receiver remains on injured reserve due to a right foot injury, per the NFL's transaction log. Analysis: Williams underwent foot surgery in the offseason, a stretch that included a May arrest for public intoxication. While his legal woes were settled in early August, the NFL investigated the matter and handed down a ban for the current campaign. 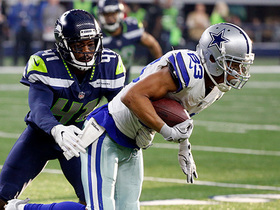 Along the way, Williams made just three brief appearances before the Cowboys placed him on injured reserve on Oct. 6. It's unclear where he stands in his recovery effort, but he's eligible to come off IR as early as Week 14 against the Eagles. 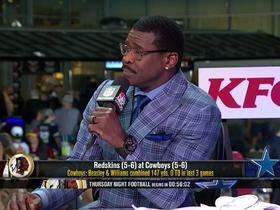 NFL Network's Kay Adams questions who will be the Cowboys No. 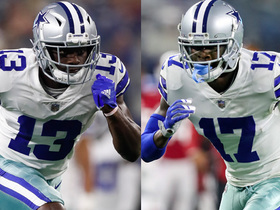 1 wide receiver between Allen Hurns, Terrance Williams and Cole Beasley. 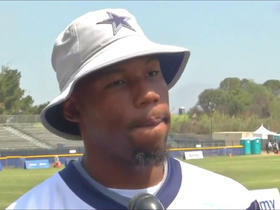 NFL Network's Jane Slater reports from Dallas Cowboys training camp on the busy offseason for wide receiver Terrance Williams, who's recovering from a broken foot. 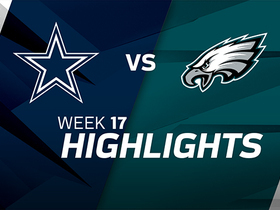 The Philadelphia Eagles and Dallas Cowboys lock up in a defensive affair in Week 17 as the Cowboys use a Brice Butler 20-yard touchdown to earn a 6-0 win in Week 17. Dallas Cowboys wide receiver Terrance Williams takes the pitch from running back Ezekiel Elliott and runs down the sideline for a first down. 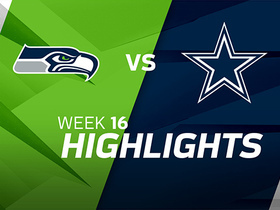 Watch the best plays from the week 16 matchup between the Seattle Seahawks and the Dallas Cowboys. 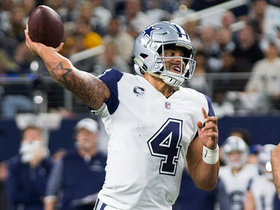 Dallas Cowboys quarterback Dak Prescott finds Terrance Williams for a 17-yard completion. Dallas Cowboys quarterback Dak Prescott tries to fake the Oakland Raiders defense,but throws an incomplete pass. 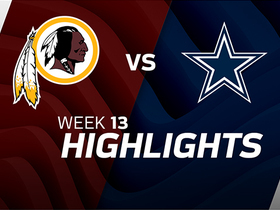 The Washington Redskins take on the Dallas Cowboys in Week 13 of NFL action. 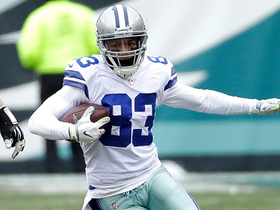 Dallas Cowboys wide receiver Terrance Williams makes an incredible catch from the ground for an 11-yard gain. 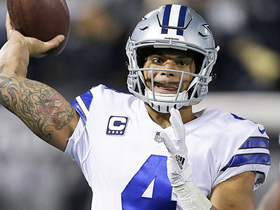 The Thursday Night Football gameday crew break down why Dallas Cowboys quarterback Dak Prescott has been struggling.